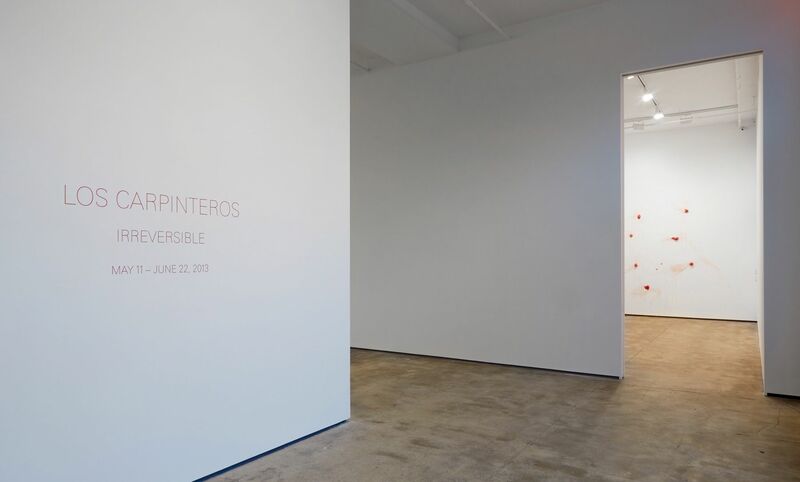 Sean Kelly announces Irreversible, an exhibition of new work by Los Carpinteros. 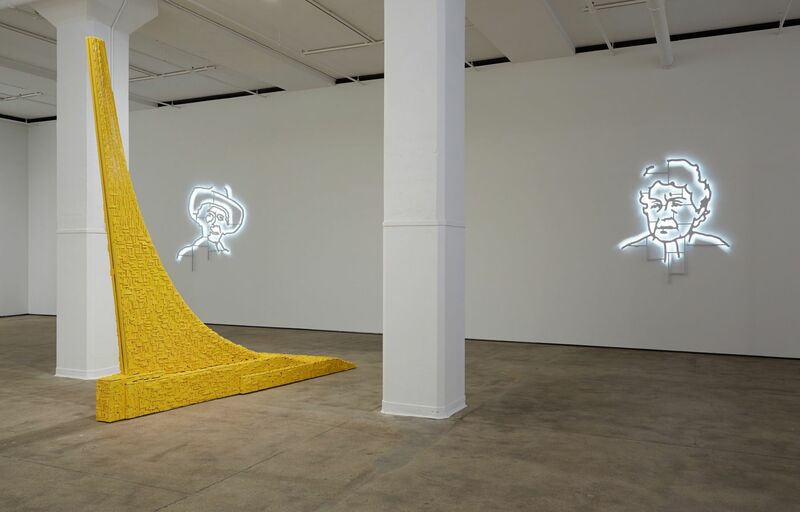 The show will be installed in all three of the gallery’s exhibition spaces and will include new sculptures as well as a video installation—a first for the artists. 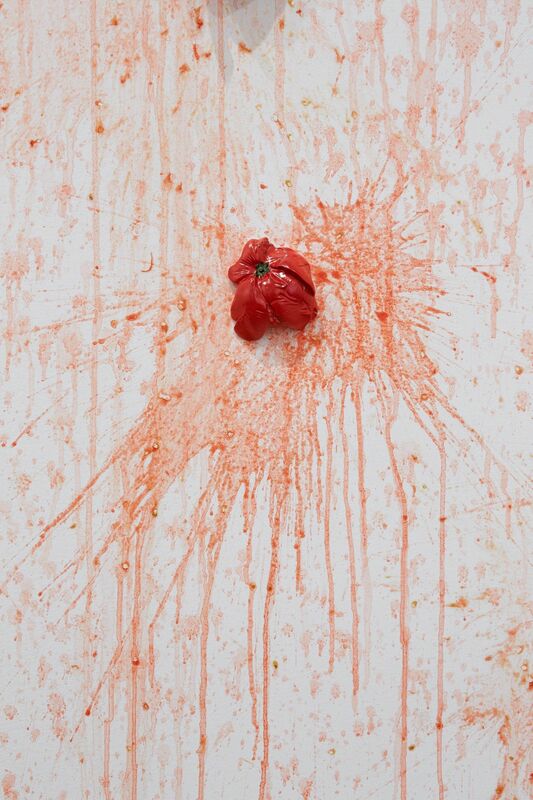 An installation entitled Tomates will be presented in Gallery One. 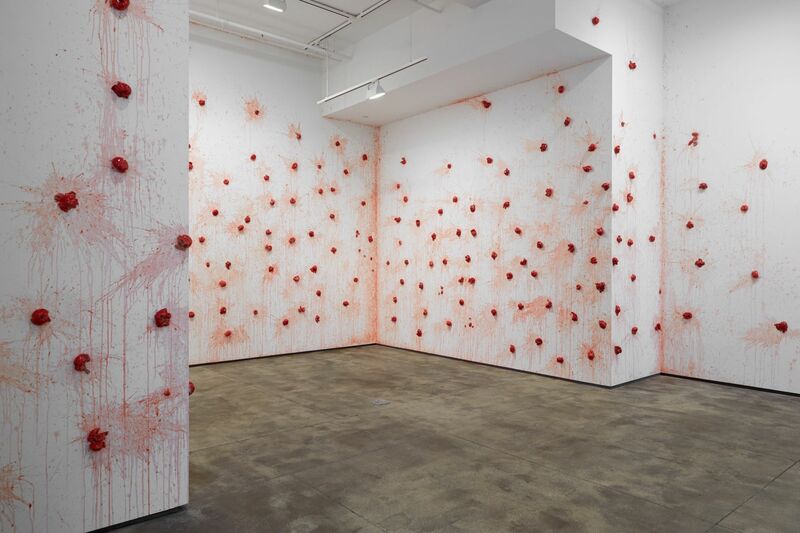 It comprises over 200 sculptural elements that appear to be ripe tomatoes splattered on the walls of the gallery, obliquely referencing tomatoes hurled by protestors during political rallies over the centuries throughout the world. Presented in Gallery Two are sculptures from a recent series that articulate the artists’ unique response to the architectural monuments and buildings erected during the Cold War era. 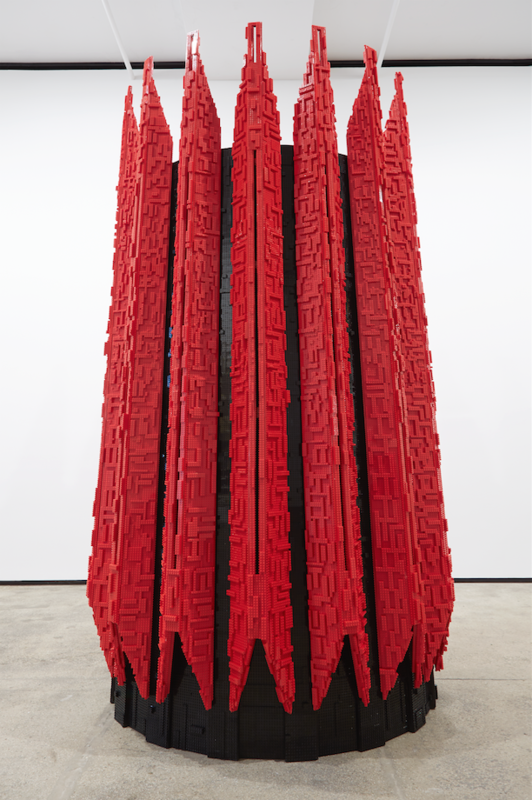 The series began with works derived from various memorials in the former Yugoslavia commemorating the victims of World War II and the ensuing civil conflicts. 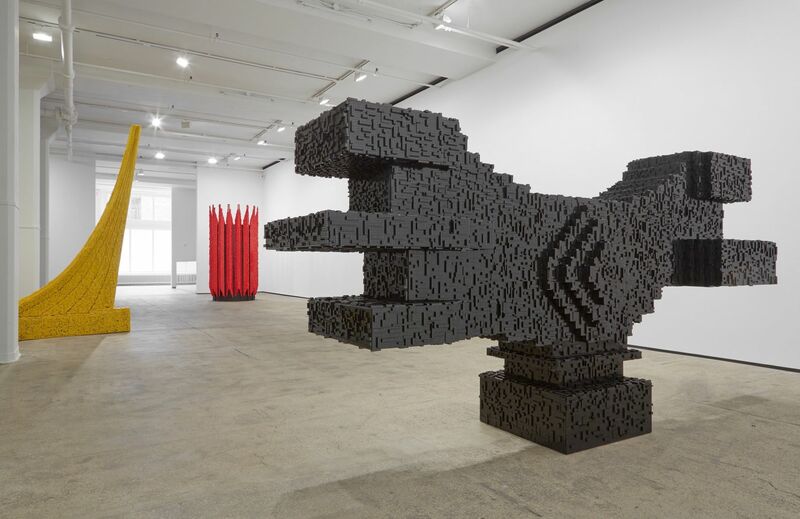 Los Carpinteros created their own versions of these structures in LEGO® bricks, the well-known children’s toy, thus obfuscating the potentially fraught political connotations of the work. Of the three sculptures in the exhibition, Podgaric Toy references a memorial in the former Yugoslavia, while the other two works are based on buildings in Russia–VDNKh Toy on the Monument to the Conquerors of Space, in Moscow, and Robotica on the State Scientific Center for Robotics and Technical Cybernetics, in St. Petersburg. 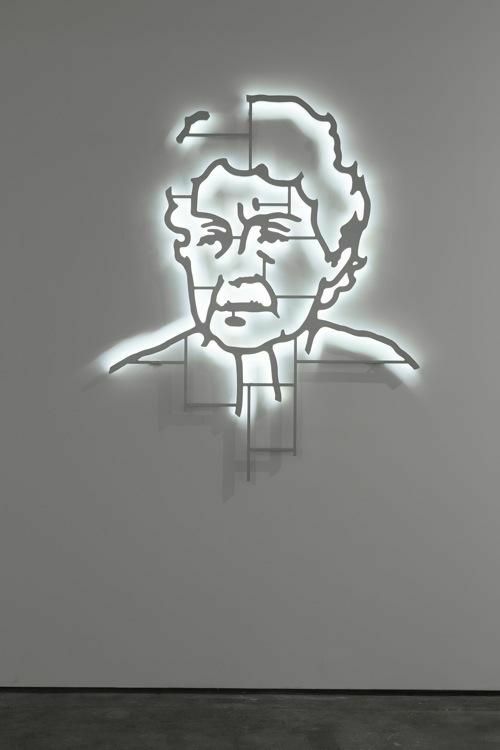 Additionally, two aluminum portraits entitled Cachita and Emelino will be installed in Gallery Two. 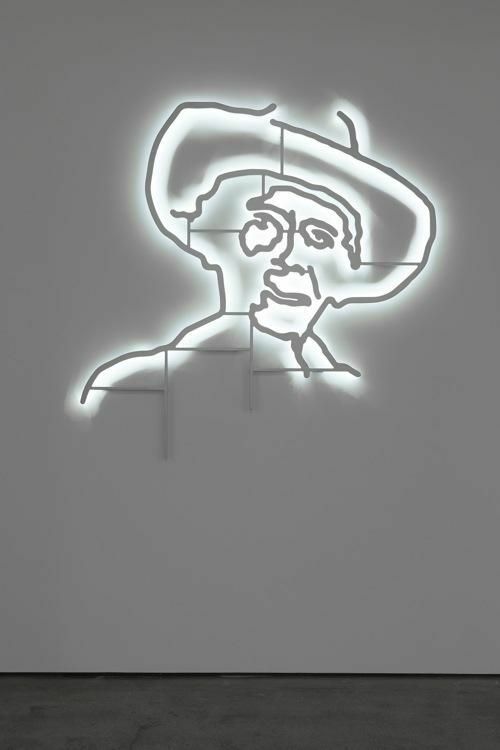 These pieces, perhaps the most intensely personal to date in Los Carpinteros’ oeuvre, are backlit, outline portraits based on the monumental stylized representations of Cuban political icons Che Guevara and Camilo Cienfuegos installed on the sides of government buildings in the Plaza de la Revolución in Havana. 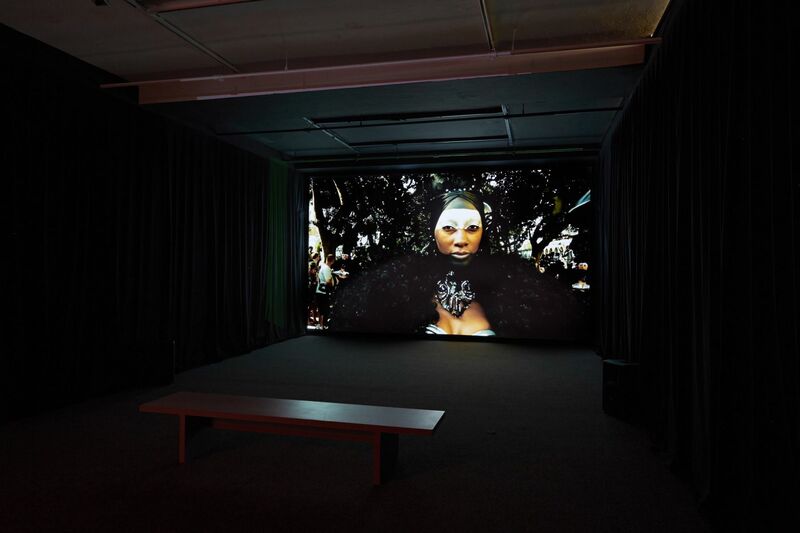 With Cachita and Emelino, the meaning and effect of the original portraits are subverted, as the subjects are not leaders of the Revolution, but rather portraits of two of the artists’ relatives—representatives of the people of the same generation, who lived through the Revolution, but who did not benefit from it. 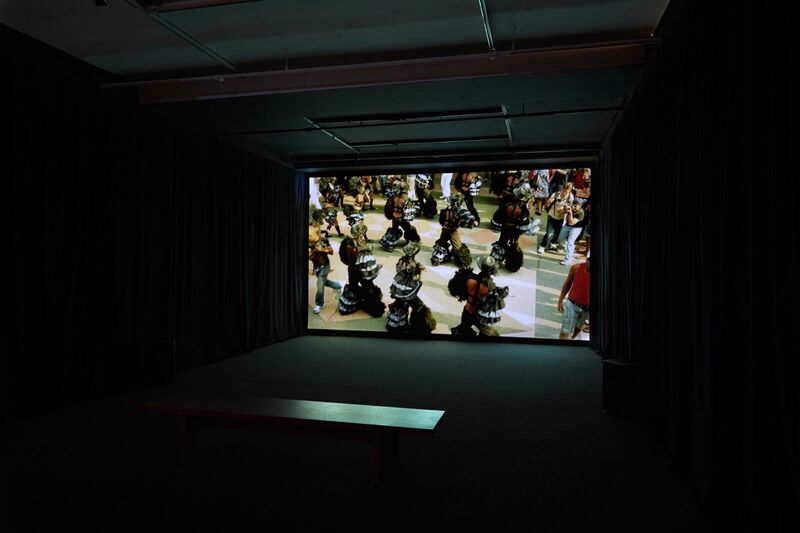 The exhibition derives its name from the video installation in Gallery Three—Conga Irreversible—a performance originally conceived and produced, to great acclaim, by Los Carpinteros for the 2012 Havana Biennial. In Conga Irreversible, the artists inverted a comparsa—a traditional performance by a conga band and dancers at Latin American Carnival celebrations—by reversing all the elements of the presentation. 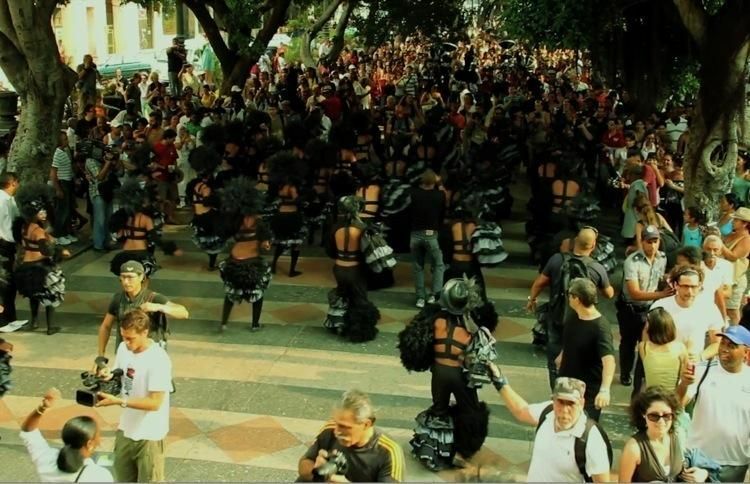 The music, lyrics and dancers’ movements were performed backwards in this live event on Havana's Paseo del Prado, a location chosen by the artists for its historical and cultural significance in the city. 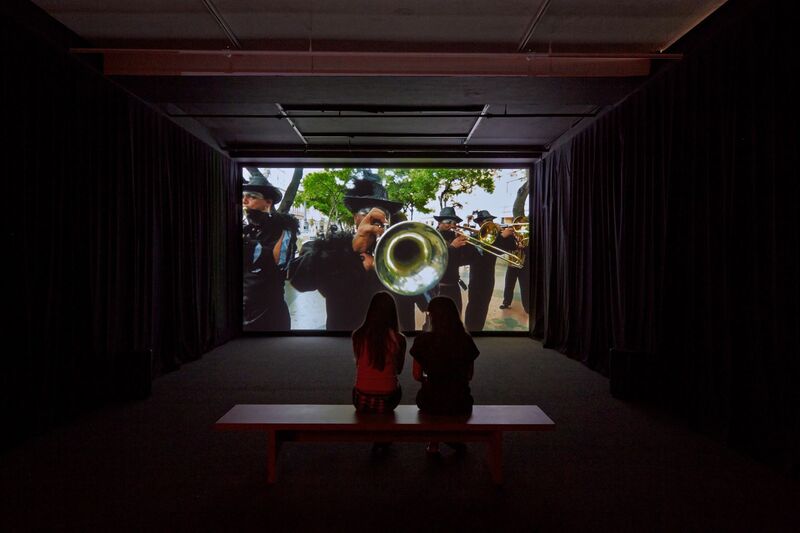 As an exhibition, Irreversible addresses themes of community, the passage of time, and the effects of historic events as endured by the anonymous individuals who comprise a society. 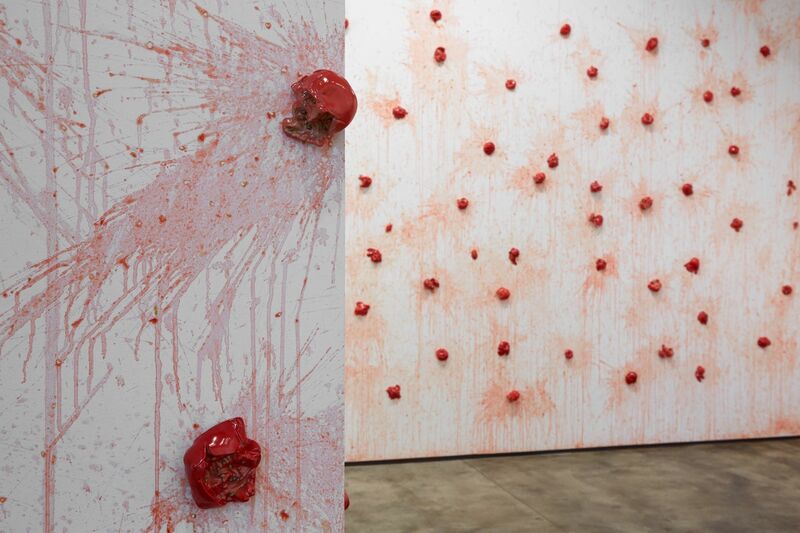 Los Carpinteros’ work conflates conflicting periods, styles and subject matter to articulate the push and pull that major social and political events exert on the citizens who experience them. 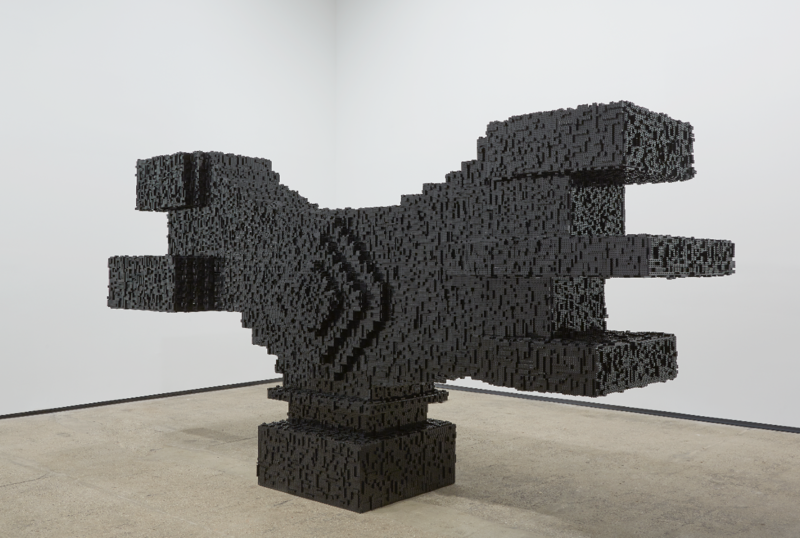 Los Carpinteros’ work is featured in the collections of the Solomon R. Guggenheim Museum, New York; The Museum of Modern Art, New York; The Los Angeles County Museum of Art; The Museum of Contemporary Art, Los Angeles; and The Tate Modern, London, among others. Free Basket, a site-specific commission by the Indianapolis Museum of Art in 2010, is permanently installed in the 100 Acres Park on the museum’s grounds. TBA21 and Walther König published a comprehensive monograph, Los Carpinteros: Handwork-Constructing the World, in 2010. 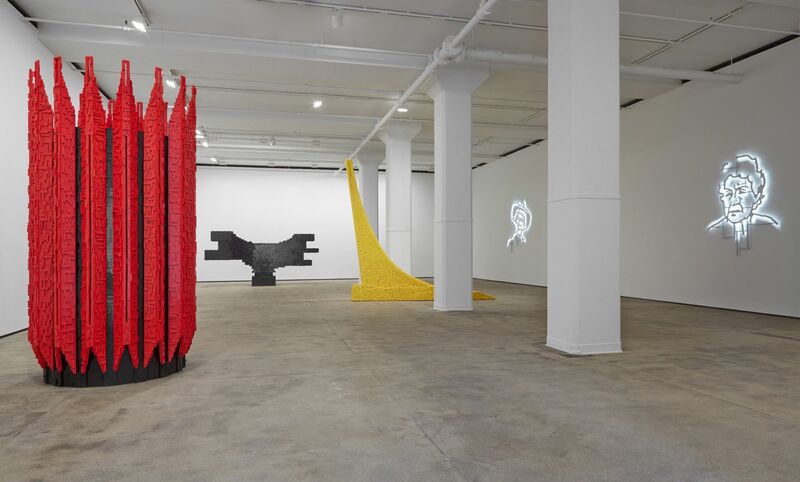 Recent exhibitions have included Candela at Matadero Madrid in Spain and Silence Your Eyes at the Kunstmuseum Thun in Switzerland, which also traveled to the Kunstverein Hannover in Germany. 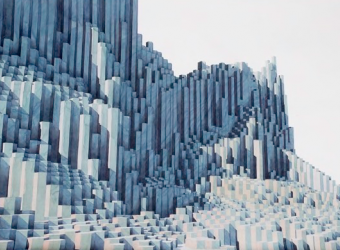 Their “art-bar” installation, Güiro, produced in collaboration with Absolut Art Bureau, was installed on the Beach in Miami during Art Basel Miami Beach 2012. 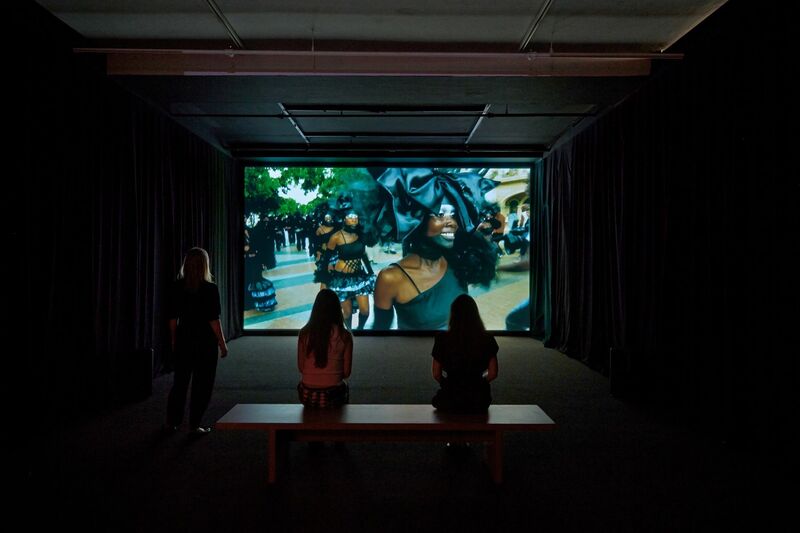 “On View | A Cuban Art Collective’s Revelations in Reverse"
The New York Times Style Magazine, May 9, 2013. 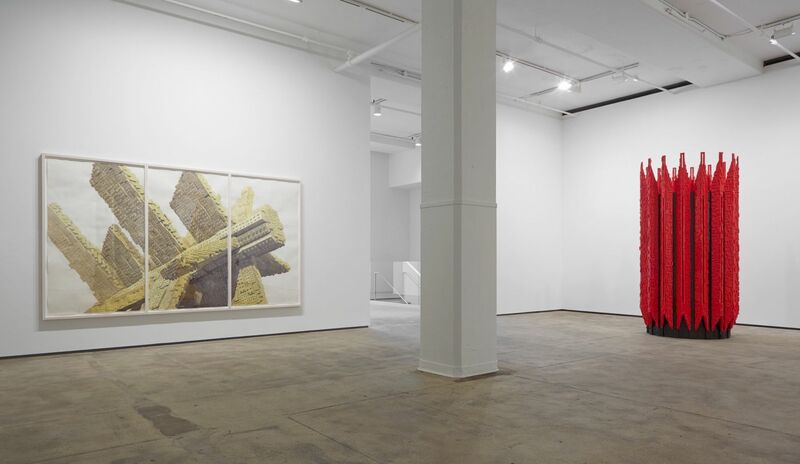 “Top NYC Exhibitions Opening this Week"
Time Out New York, May 3, 2013. 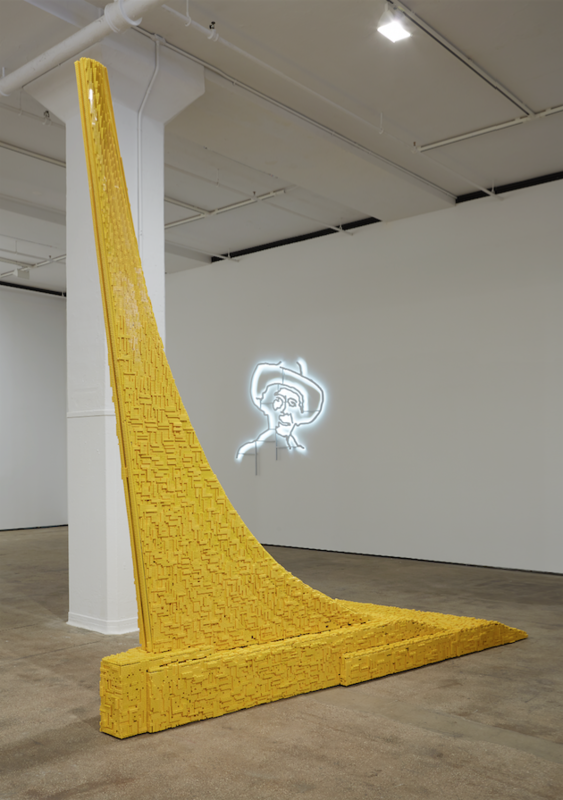 "Great Art on Exhibit Now in New York"
NYC Vibe, May 7, 2013.